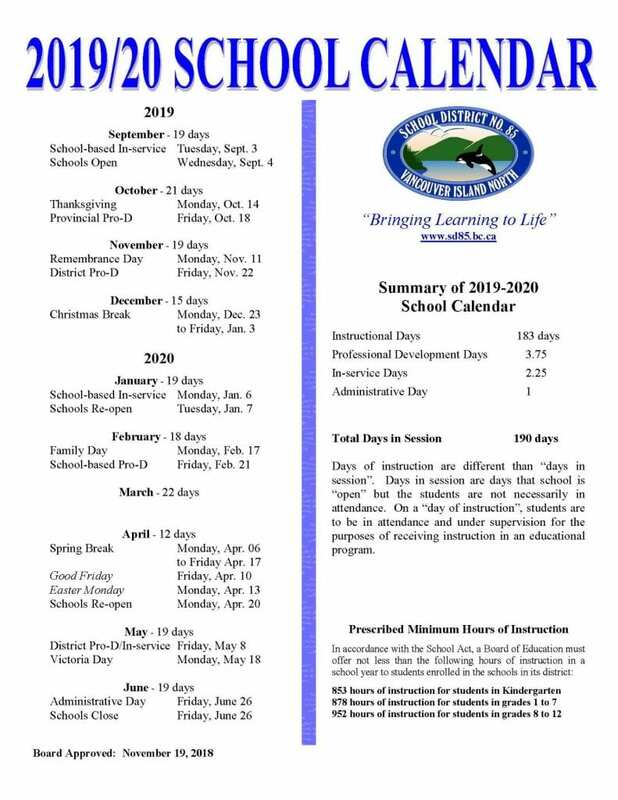 Please see the amended 2019-2020 school calendar, which includes the two week spring break . Please see link below regarding recent case of head lice at NISS. 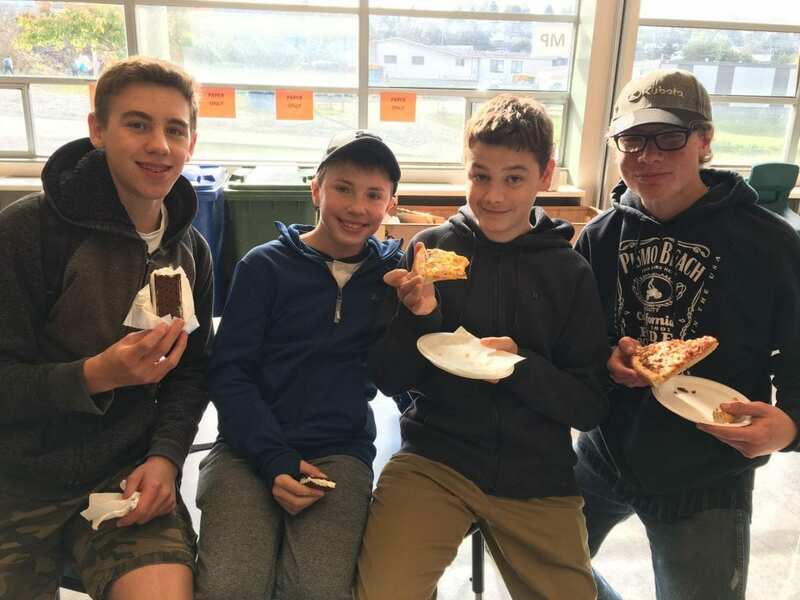 Click below for an article about our culture programs in SD 85. 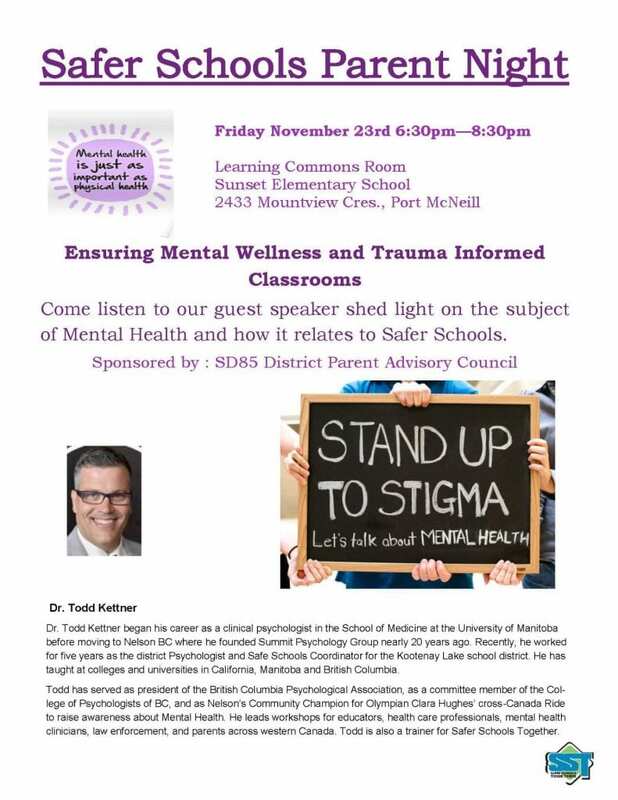 Parent/Teacher interviews and bar-b-que are scheduled for Thursday, November 22, 2018 at 5:00 to 6:30 p.m.
School will be dismissed at 1:50 p.m. that day. Buses are scheduled to pick up students early.